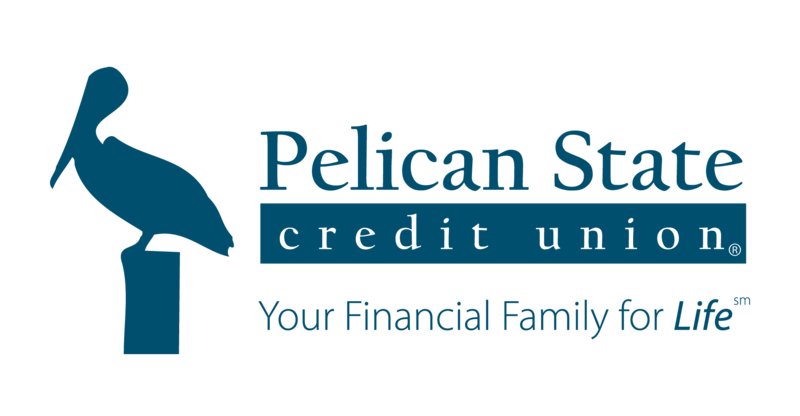 The Louisiana Credit Union League is proud to join forces with Pelican State CU and NAS JRB CU to bring the popular University of Lending to Louisiana for a special 3 day school. This is the first time that we have been able to bring you this Rex Johnson program, and this special collaboration allows us to bring it to you at a considerable price savings over having to travel to the University’s nearest host city. In this program, Ed Swanson will be teaching you how to look beyond the credit score to see not only where the member has been, but more importantly, what direction they are heading. To book a room at our special group rate of $109/night, click here. *For the purpose of those submitting a grant request, the value of the Food and Beverage is $35 per day and cannot be deducted from the cost of the registration fee. Thank you to our Sponsors and Co-Host! Registration is closed as we have reached max capacity.